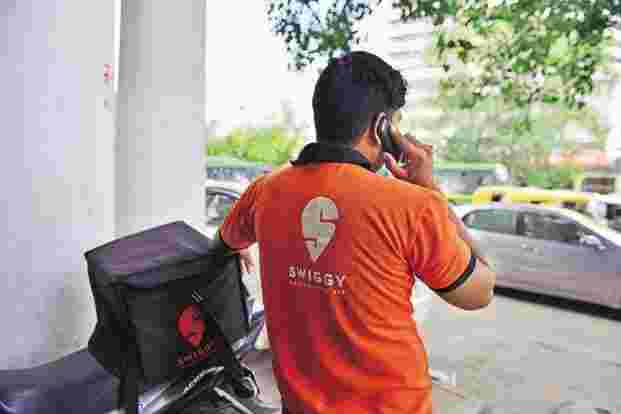 Chennai Man Received Food From Swiggy With Blood Stained Band Aid !! SHOCKING !! 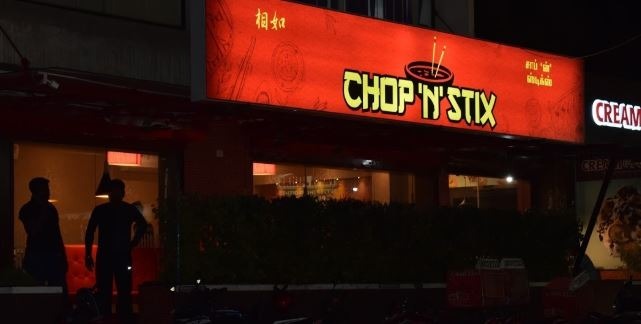 “Contacted restaurant and they aren’t sensitive and offering replacement for the food! 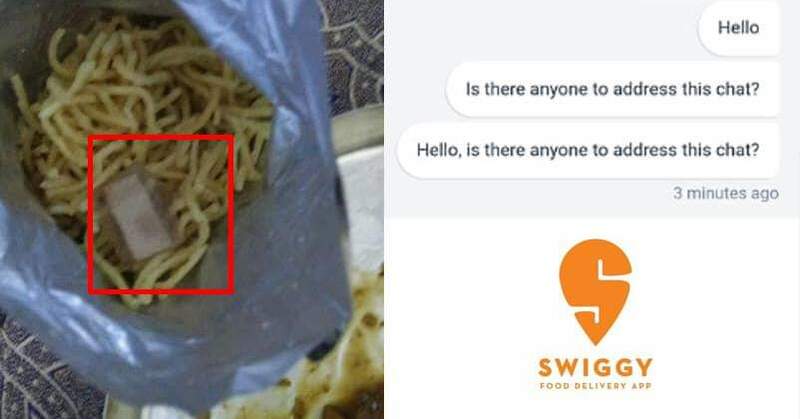 Who again wants to eat such contaminated food!” he wrote on Facebook, adding that Swiggy wasn’t replying to his complaint either. “Want to badly sue both restuarent and Swiggy too for partnering with restuarent which doesn’t practice general hygienic method like using hand glove or not allowing any kitchen staff with injured fingers/hands in the kitchen(sic)!” he added. Meanwhile, the post has collected quite a few shocked reactions from people on Facebook. The man also said that he would have to get tested in order to ensure that he is not infected or has not contracted some disease. He later said that he was doing fine, as far as health is concerned. Previous articleSuresh Raina Really Got Angry & Warned Youtube Channels For This Reason !! Check Out. Next articleIndian Railways Minister’s Fake Speed Train Video Got Hilariously Trolled !! MUST WATCH ! !